Greenvale's Golden Gravel 10mm is available in bulk for large landscaping jobs. 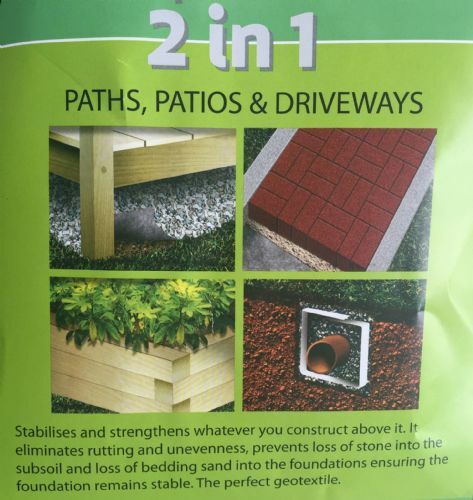 Buying in bulk is recommended for driveways. Golden Gravel is also available in tonne bags and large bags (25KG) - pick up our Golden Gravel 10mm for sale in Manchester and Warrington!